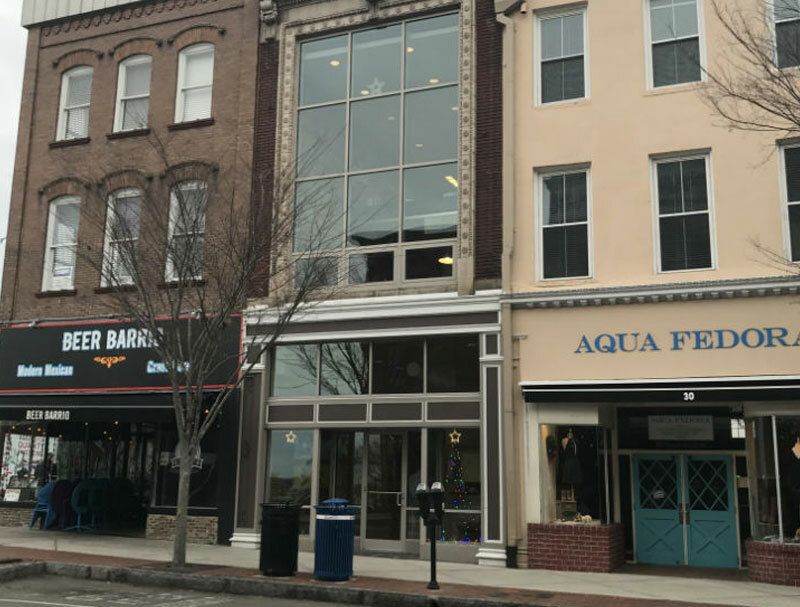 Only on the market for a few weeks before going under contract, an office building on North Front Street in downtown Wilmington has changed hands for nearly $1 million. Tilia Fiduciary Partners Inc. bought the Monteith Construction Corp. office building at 32 N. Front St. for $950,000, said Patrick Riley, a broker with Wilmington-based real estate firm Cape Fear Commercial. Tilia is relocating from Lumina Station after a lengthy search for new digs. Tilia will occupy the entire 3,400-square-foot building and plans to move there from Suite 224 at 1908 Eastwood Road around the end of May or beginning of June. Meanwhile, Monteith Construction has 208 Princess St. under contract for an undisclosed amount and will remain in the North Front Street offices until the Princess Street space is renovated. The company, which has 70 full-time employees, including 30 working out of the North Front Street building, will double its footprint with the Princess Street acquisition. Riley represented Monteith in its sale of 32 N. Front St. and is representing the company in its pending purchase of the Princess Street space. Lee Weddle, a broker with Coldwell Banker Commercial SunCoast, represented Tilia Fiduciary Partners. Monteith Construction Corp. owner John Monteith said the firm had overwhelming feedback from its employees when it came to choosing a new location. “Everyone wanted to stay downtown,” he said. 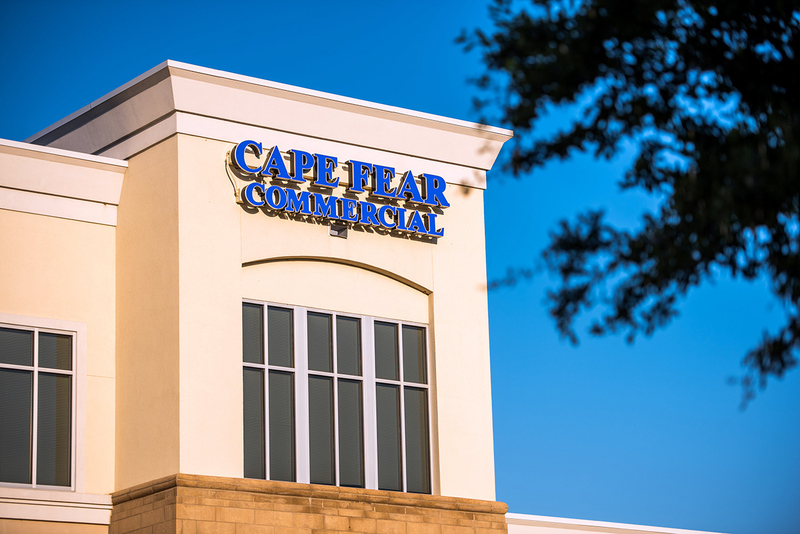 Monteith’s current office, which is located in the historic 1914 L. Shirer’s building, was designed by LS3P Associates Ltd. and represents the first LEED Gold-certified building project of its kind in New Hanover County, according to a news release from Cape Fear Commercial. The building at 208 Princess St. was previously being renovated for an events center and retail space. Fraternal order The Knights of Pythias built the Princess Street structure in 1915. Tilia Fiduciary Partners, a more than 6-year-old firm that serves individuals and small businesses in the Cape Fear region, has been at Lumina Station since early 2013. The company’s office condo there is now on the market. Monteith Construction, a construction firm whose recent and upcoming projects include Live Oak Bank’s parking deck/fitness facility, College Park Elementary School and the Del Webb amenity building at RiverLights, has been located at 32 N. Front St. for nearly 10 years. “It’s kind of bittersweet to leave it. We love that space and it’s been good to us, but it’s clearly time to move on and get a bigger space,” said Monteith, whose firm is moving from about 3,500 square feet to about 7,500 square feet. A five-employee firm, Tilia will also be gaining room to grow with the move, Abney said, as well as a good investment. “It’s a way to invest in the growing downtown area and it’s a way to force ourselves to store some of our earnings in an asset that should hold its value over time,” Abney said.